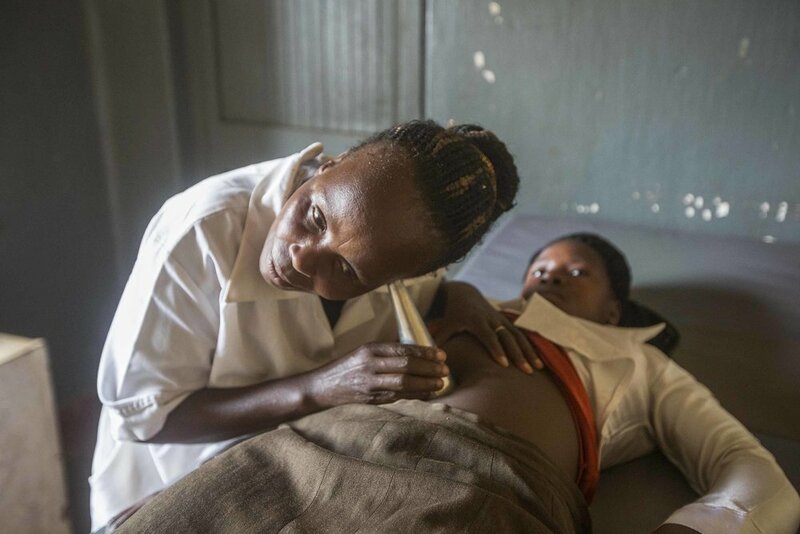 In Uganda, 6,000 women die every year due to complications related to pregnancy and child birth. This means that every day, 16 women die. The thousands of orphans that are left behind, often trapped in a cycle of poverty, compound this tragedy. The infant mortality rate in Uganda is 27 (per 1000 births). Compare that to the infant mortality rate of the US, which is 6. Infants die within 28 days of life as a result of infections, birth asphyxia, birth injuries and complications of pre-maturity. Skilled providers at public, free health care facilities can prevent nearly all of these deaths with safe, low-tech interventions. The Babies and Mothers Alive (BAMA) Program is a vital partnership with the Ugandan Ministry of Health, the goal of which is to dramatically reduce maternal and newborn mortality and morbidity in the Rakai and Kyotera Districts of Uganda, an area where half a million people live. After performing a Needs Assessment at all 25 health facilities providing maternal and newborn care, we developed a strategy that is improving maternal and newborn care at the health facility level. We focus on high impact, low cost interventions that are proven to be effective in reducing maternal and newborn deaths and serious injuries. Alongside our midwife and physician partners, we work to increase knowledge and skills of providers, while fostering a mother and baby friendly environment. In addition to the training and mentoring of health professionals, we are working to improve health care management practices and systems. We have trained 30 mentor midwives who work alongside their colleagues to improve the quality of care. In Phase I, the BAMA Program covered all 25 public health facilities in the Rakai and Kyotera Districts that are designated providers of emergency obstetric and newborn care services. In Phase II, we have expanded our work to 23 Health Center IIs providing maternal and newborn care. We are also working to increase the demand for institutional obstetric care through the training of over one hundred Mama Ambassadors as well as through community health outreaches delivering care to thousands of women and their families and stressing the importance of delivering at our heath centers and hospitals rather than in their villages.